Thank you for your patronage over the last 30+ years, it has been a pleasure. We have decided its time to retire. 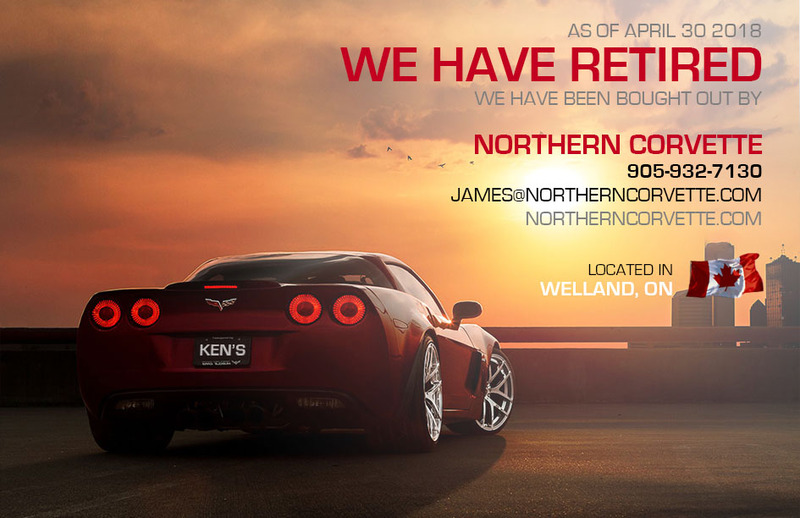 But don't worry we have been bought out by Northern Corvette, located in Welland Ontario. They now have the largest inventory of C3 corvette parts in Canada, PLUS parts from every other Corvette year!! Please reach out to them for all of your corvette needs.